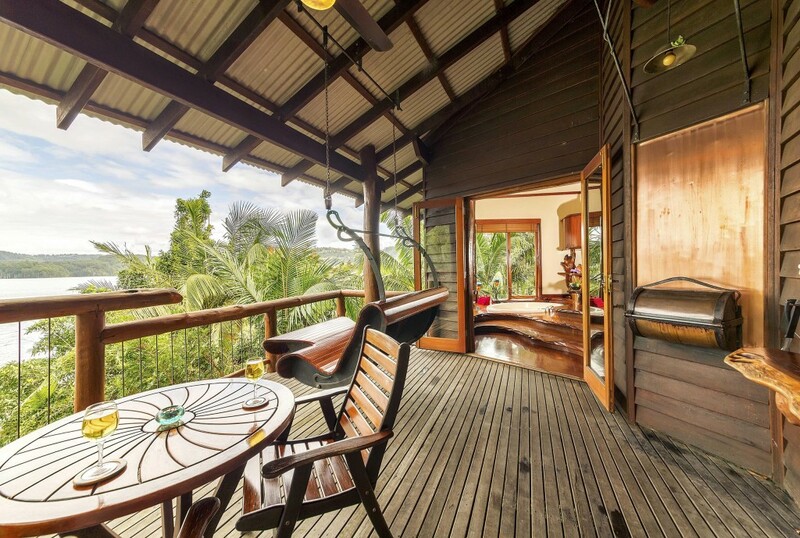 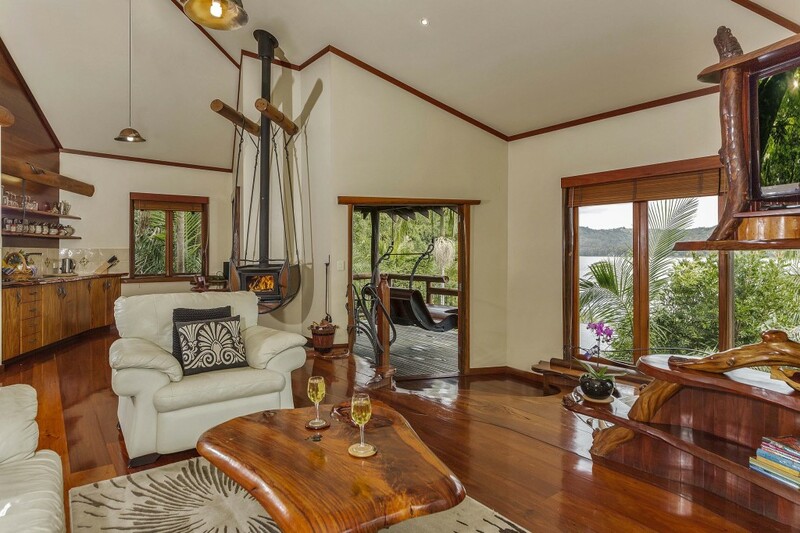 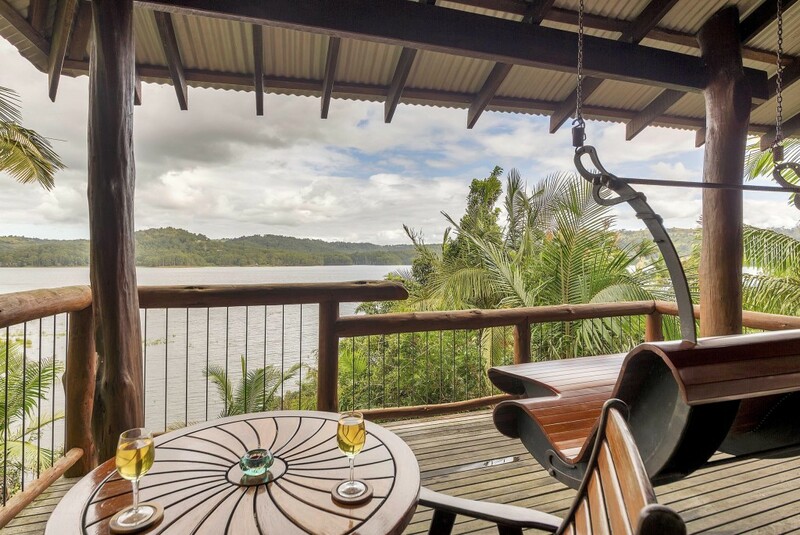 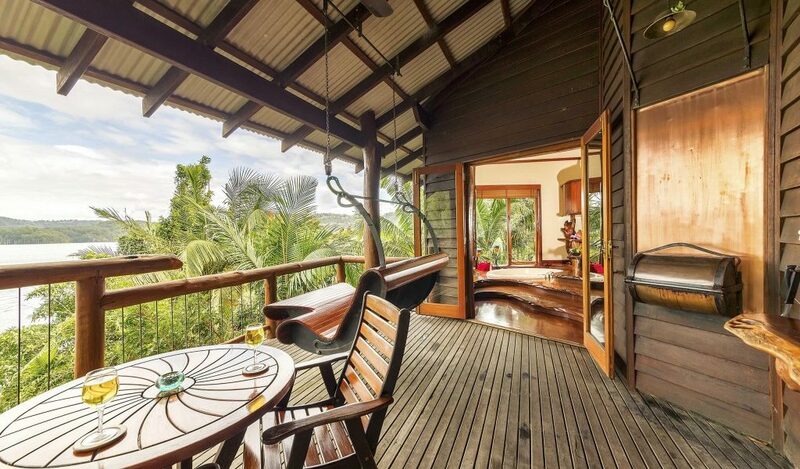 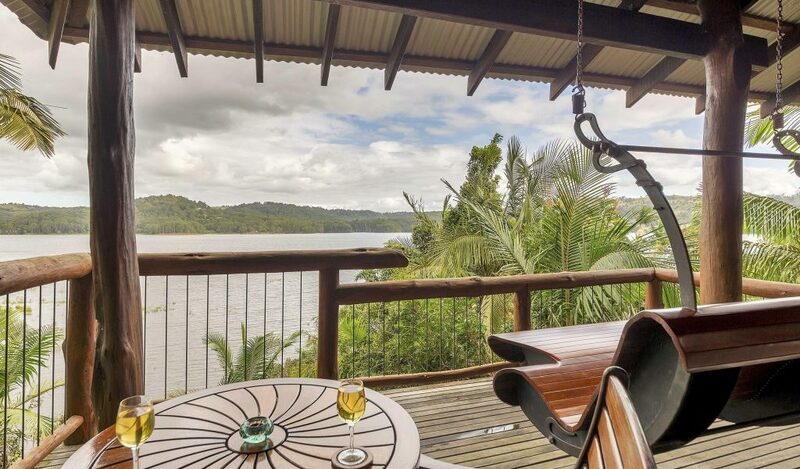 Platypus is a very private and secluded penthouse-sized treehouse, right on the edge of the Lake and at the end of its very own hand=carved boardwalk. 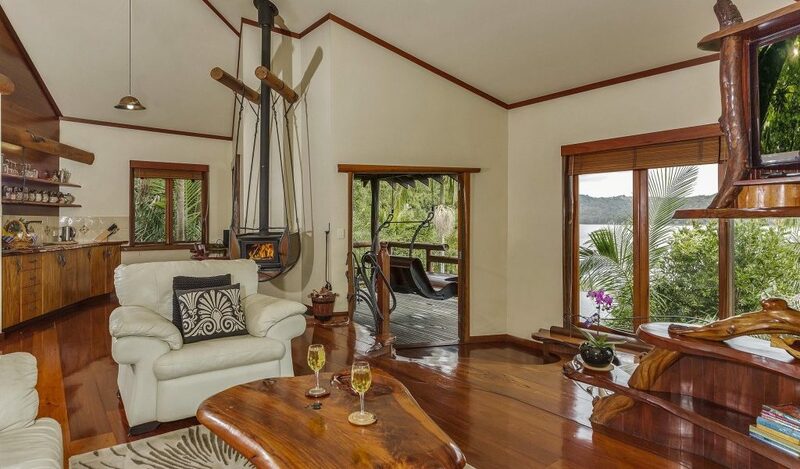 It has amazing views of the lake and lawn from its beautiful sunken spa. 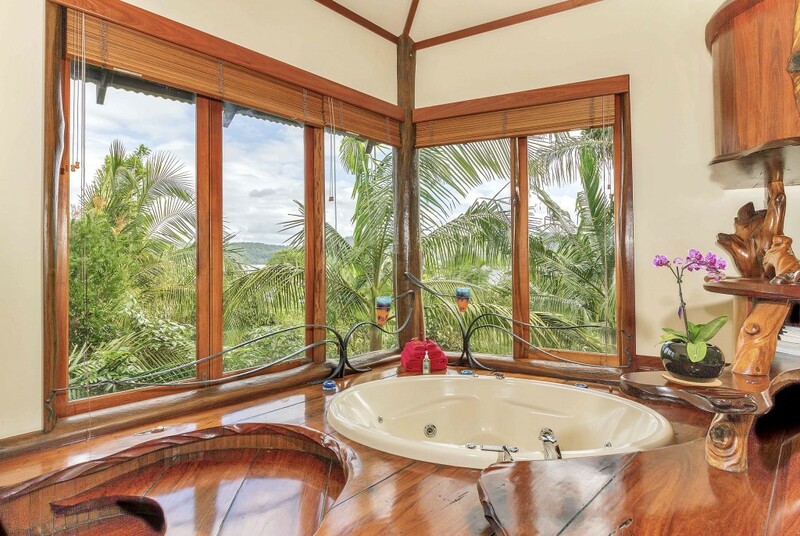 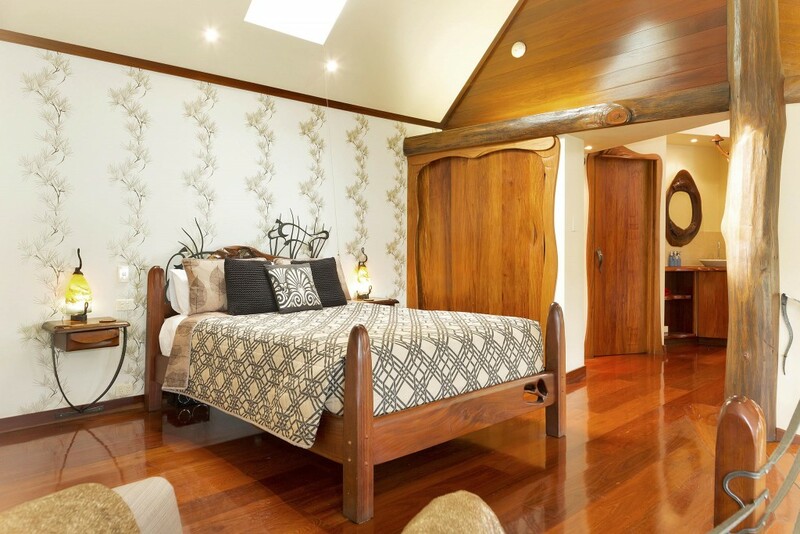 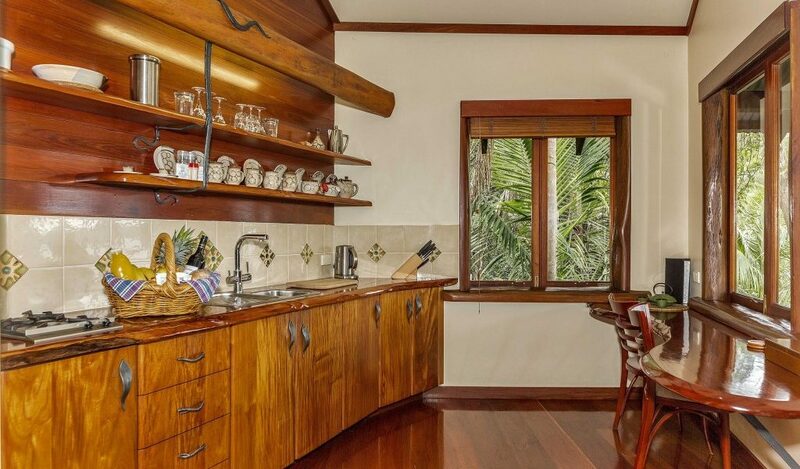 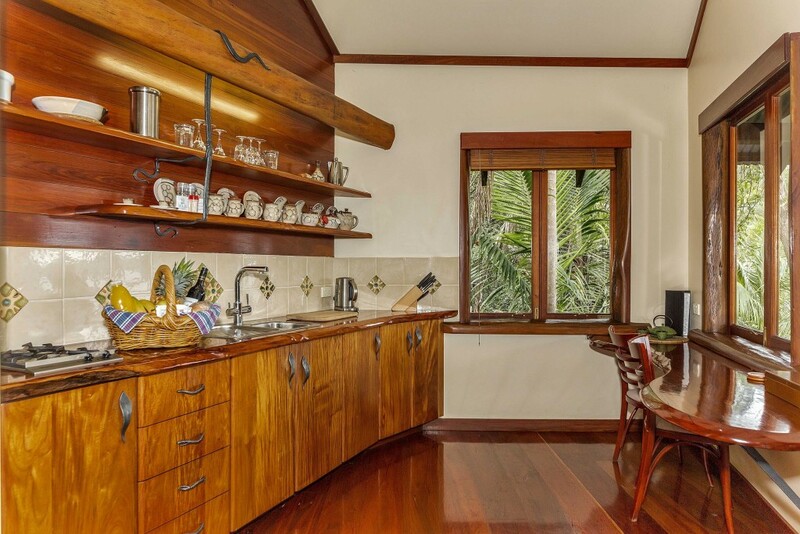 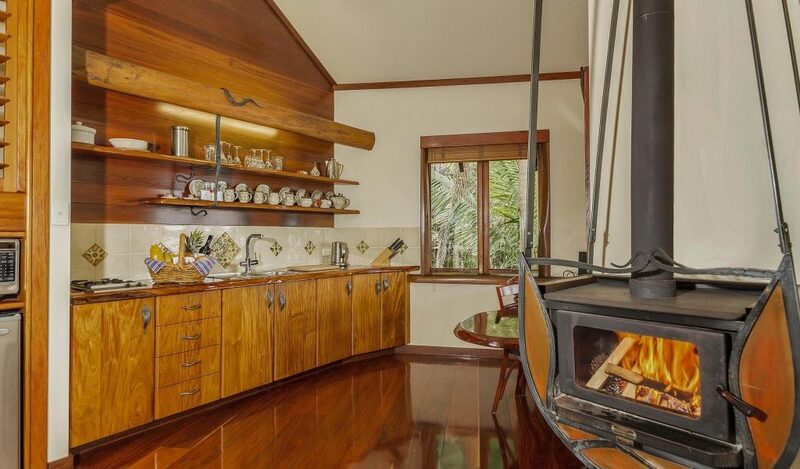 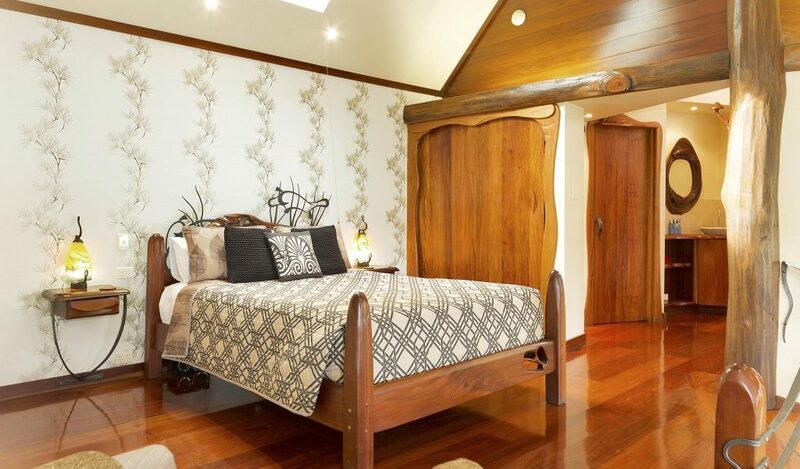 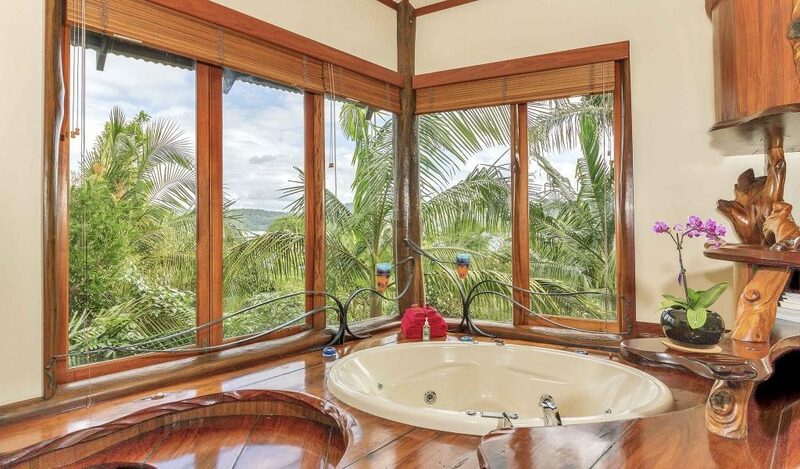 This cabin is named after the numerous pieces of platypus-themed art that you will find in the cabin, from hand-carved wood works to stained glass windows. 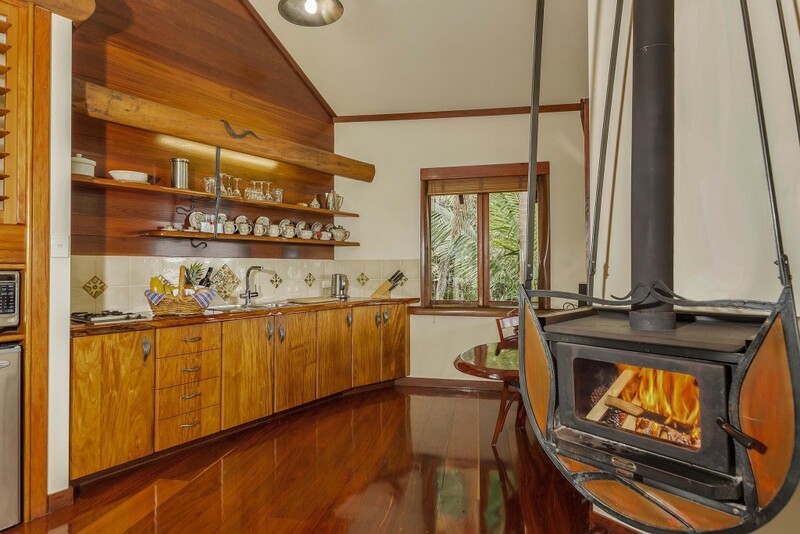 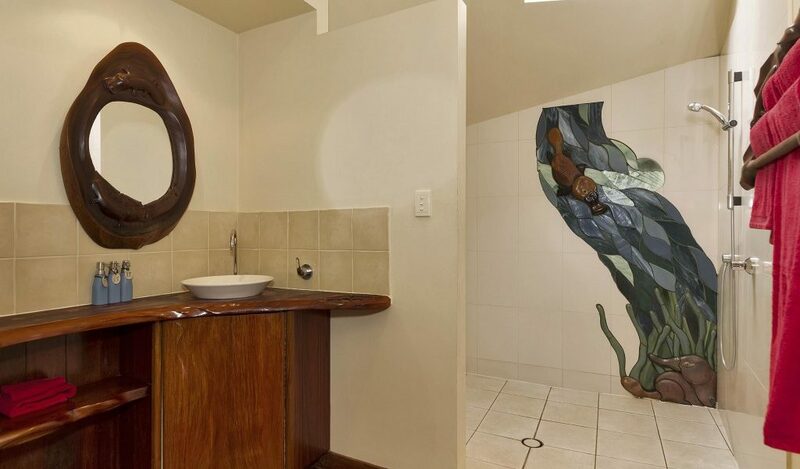 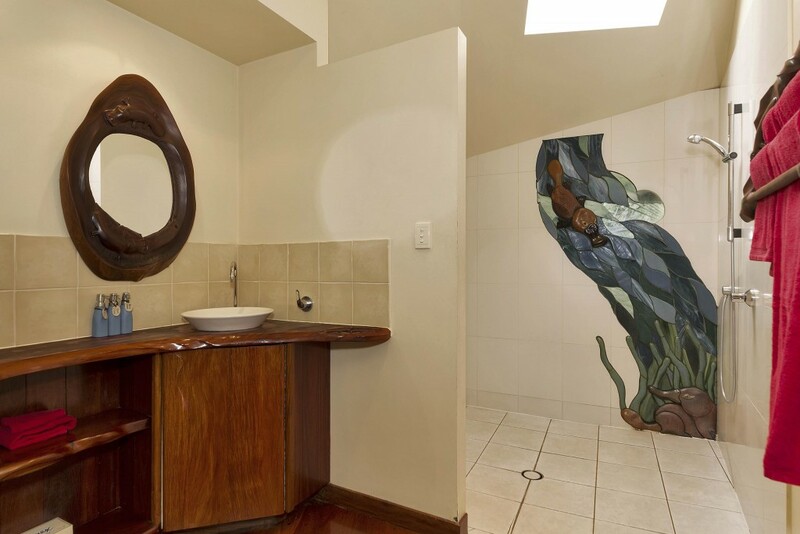 There is a beautiful sculpture in the lounge room that compliments the elegant step down spa and iron bark flooring perfectly, while Rebecca Wilkie’s bathroom feature makes staying in the Platypus feel like you are living in a world of art.